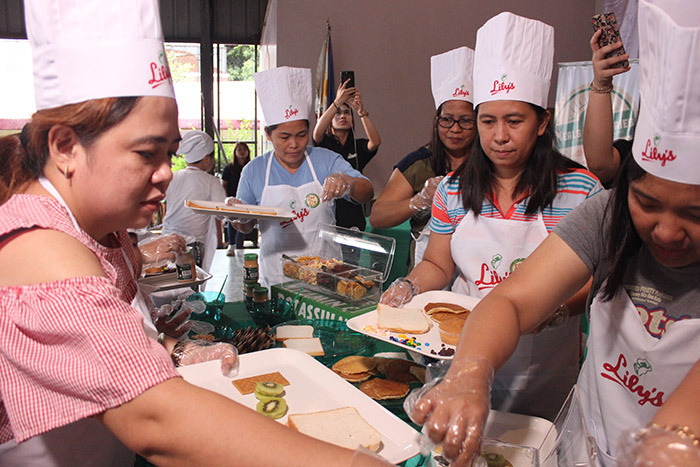 In line with Lily’s peanut butter’s commitment for a “healthier world”, the company has been touring around selected schools in the Metro. 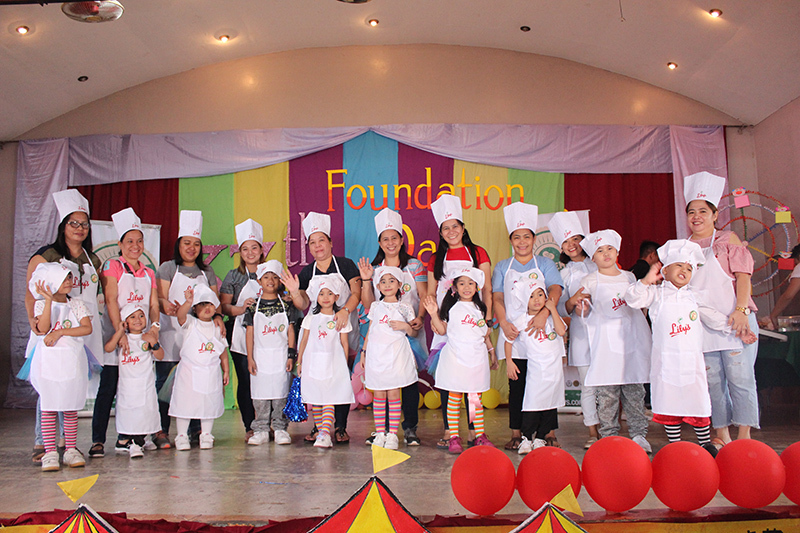 Moms and kids at St. John Paul II Academy and Colegio de Sta. 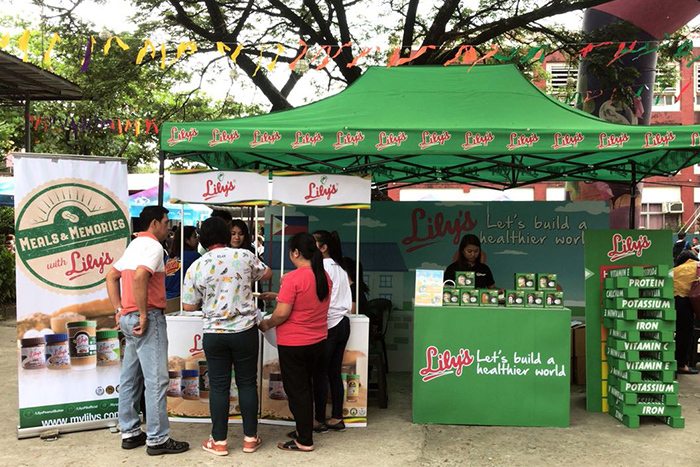 Cecilia had a blast last Oct 27 and Nov 21 respectively, when Lily’s peanut butter joined their Foundation Day and gave away free sandwiches and sachets of the newly-improved Lily’s Choco peanut butter. 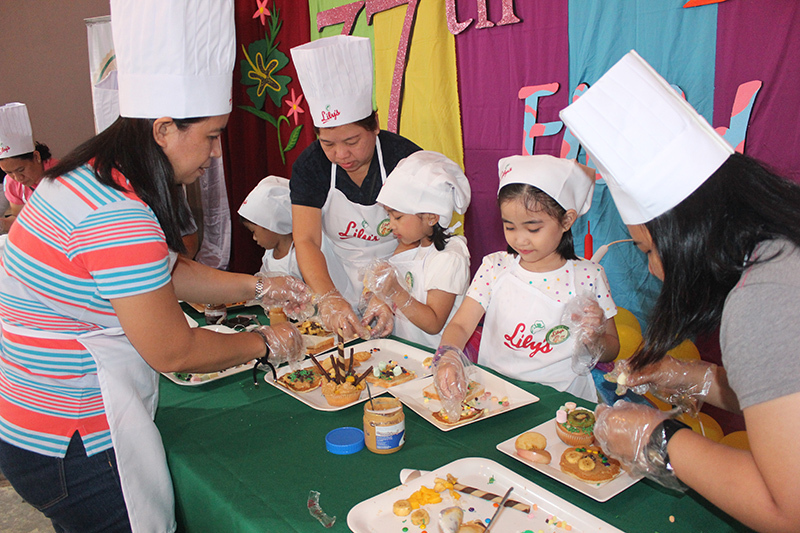 The kids and parents alike were excited to try also the famous “sweet and creamy” taste of Lily’s peanut butter. 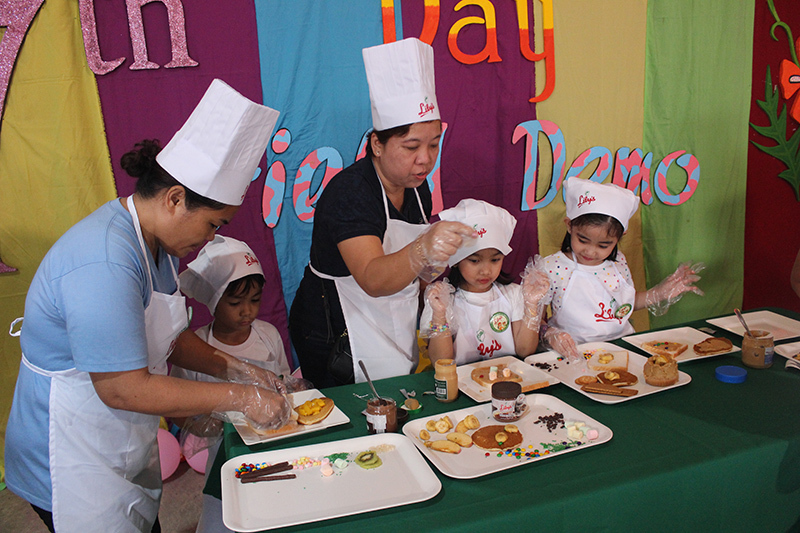 Also during the school program, Lily’s peanut butter conducted its “Healthy Baon Pack recipe” contest. A raffle draw was held days before the event for students who submitted their entries with Lily’s container caps. 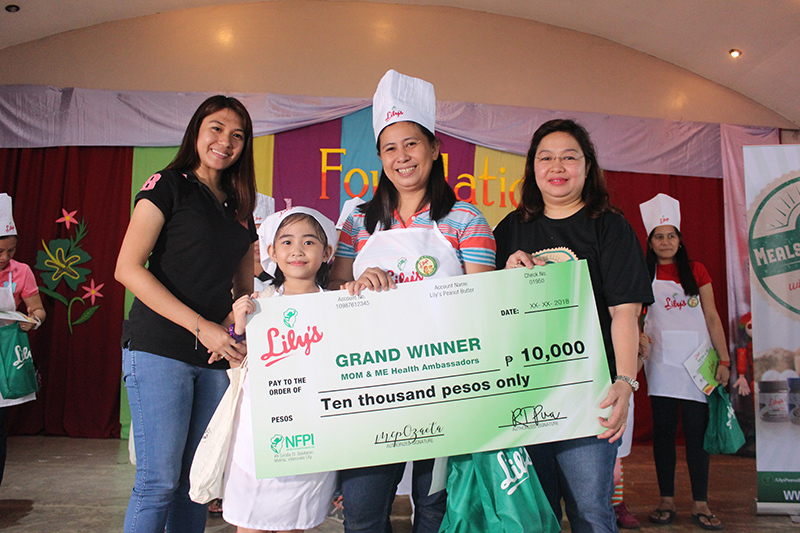 Ten (10) Moms & kids won the raffle draw and automatically took home P2,000 cash each, plus Lily’s gift packs and Educational Plant Tour at Lily’s. 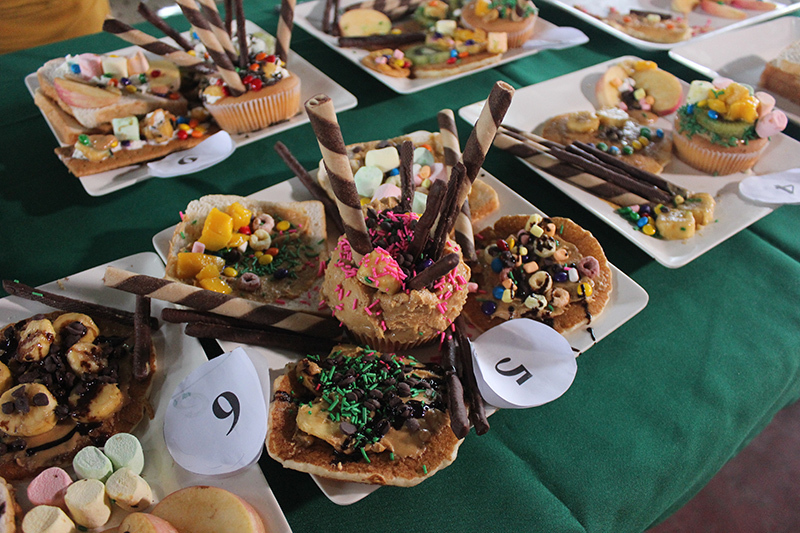 They also served as finalists for the ‘healthy baon pack” contest. 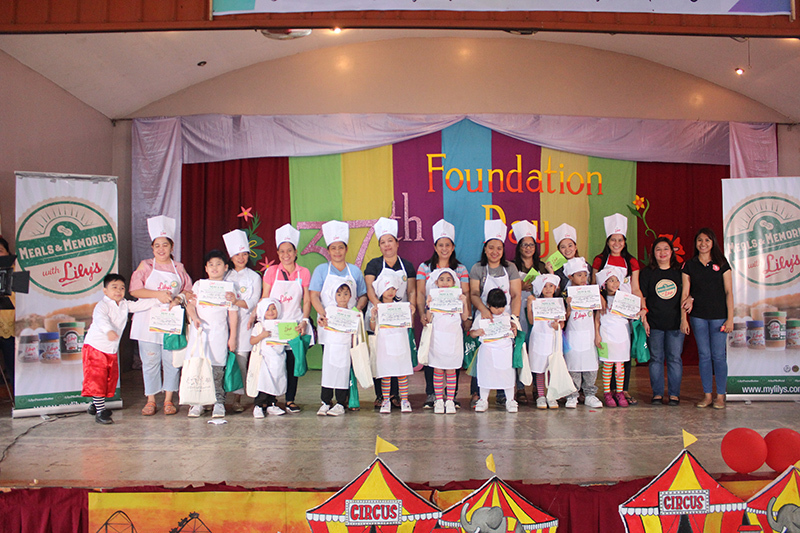 During the said contest, the 10 finalists from each school were given 10 minutes to prepare for their dishes, following the criteria for the best in design, taste, healthiest and best Mom & kid pair who had special bond during the prep stage. After deliberation of judges, they selected the grand winners for the two (2) schools. From St. John Paul II Academy, grand winners were: Mom Mags Melendres and daughter Macayah Melendres. For Colegio de Sta. Cecilia, Mom and kid pair Mommy Fely Agustin and daughter Elyza won. Each winning pair were happy to receive P 10,000 cash, Lily’s gift pack and Educational Plant tour! Congratulations to the Grand Winners! More schools to come! 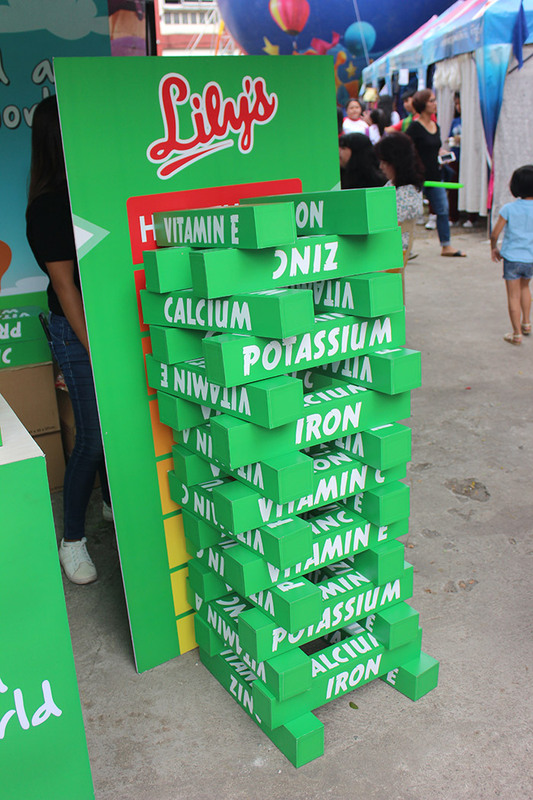 Join us build a “healthier world” with Lily’s peanut butter.